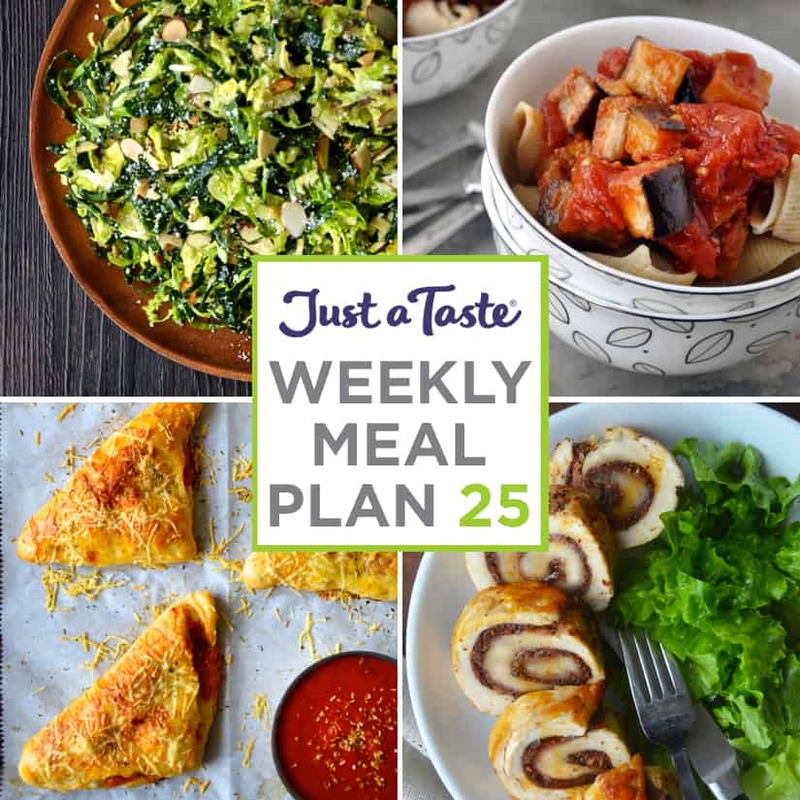 We are jumping into our 25th installment of our weekly Meal Plan series! This week is all about variety, from chicken roulades and shredded Brussels sprout salad to pasta with roasted eggplant and cheesy chicken pizza pockets. Plus, start planning your festive Halloween spread with the ultimate sweet and scary dessert-on-a-stick. Click here to download your Shopping List, which contains all of your ingredients for the week. Enjoy! 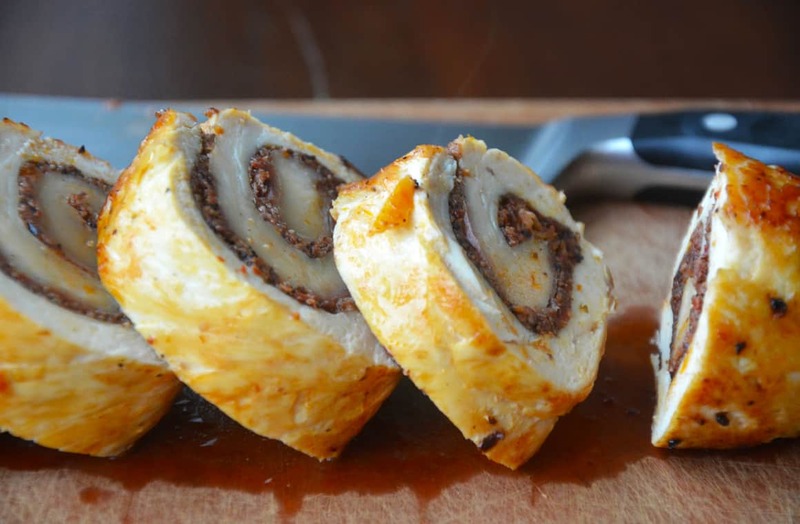 Whip up a quick and easy meal with flavor-packed Chicken Roulades with Tapenade and Prosciutto. Add a side of roasted asparagus for a perfectly balanced weeknight dinner. 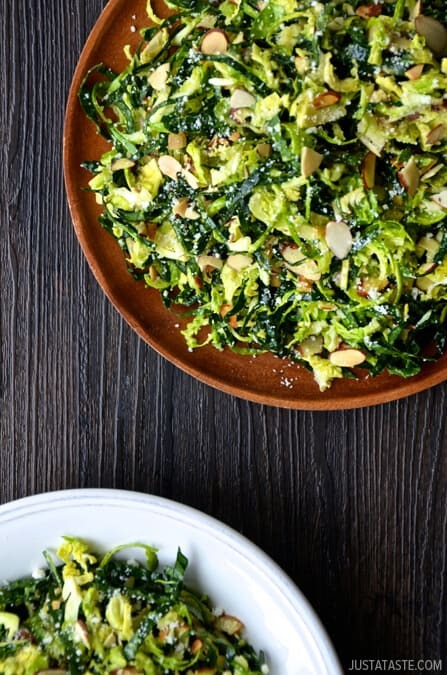 Healthy meets flavor in this recipe for Kale and Brussels Sprout Salad tossed in a sweet and tangy lemon dressing. And don’t miss satisfying your sweet tooth with peanut butter cheerios marshmallow treats, which pack an extra protein punch! Tired of plain ol’ spaghetti? 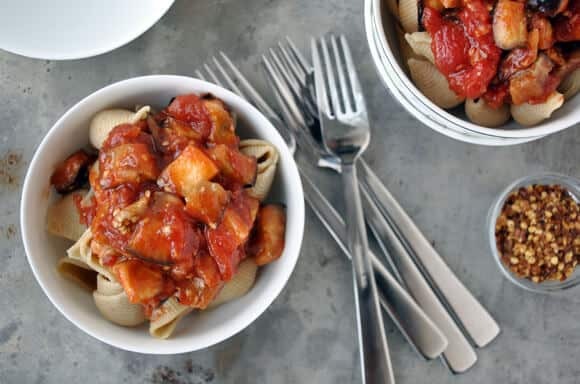 Don’t miss this easy recipe for pasta arrabiata with roasted eggplant. Pair this crowd-pleasing main dish with cheesy Halloween breadstick bones for a festive spin to mealtime! No leftovers? No problem! 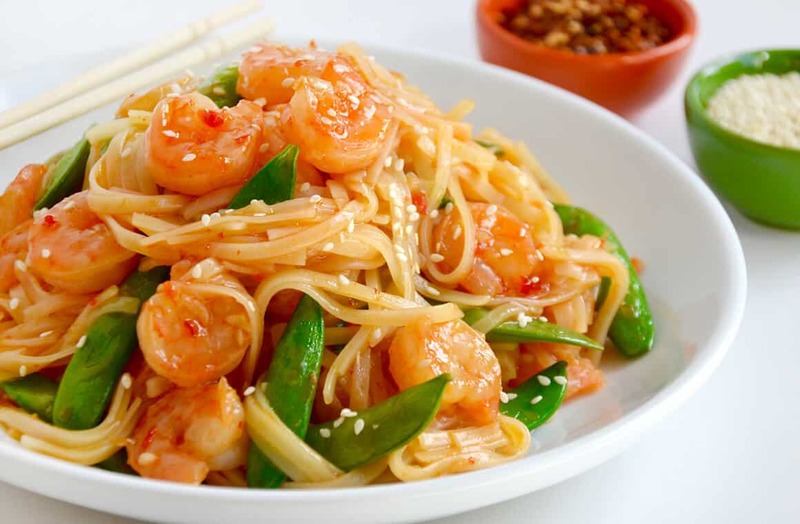 Find inspiration for tonight’s meal from our other Meal Plans. 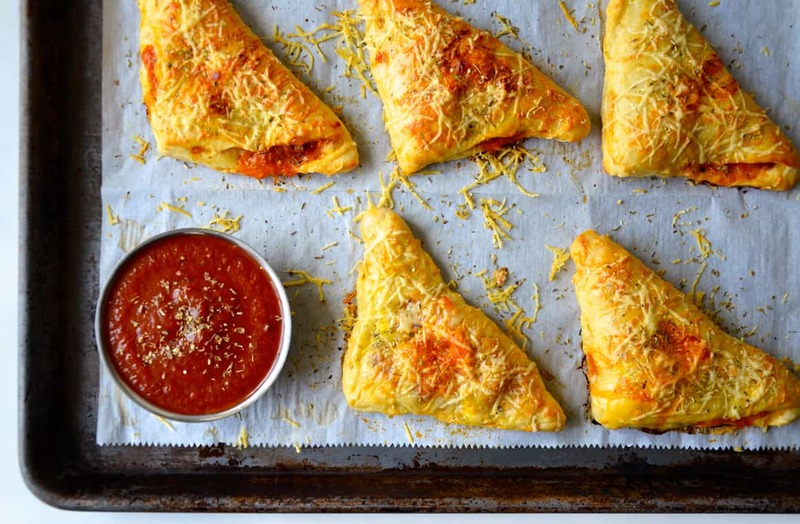 Ditch the slice in favor of cheesy chicken pizza pockets, which can be as homemade or as store-bought as you desire. Go the DIY route with quick and easy recipes for homemade pizza dough and homemade marinara sauce, or use your favorite store-bought varieties to satisfy your hunger in half the time. 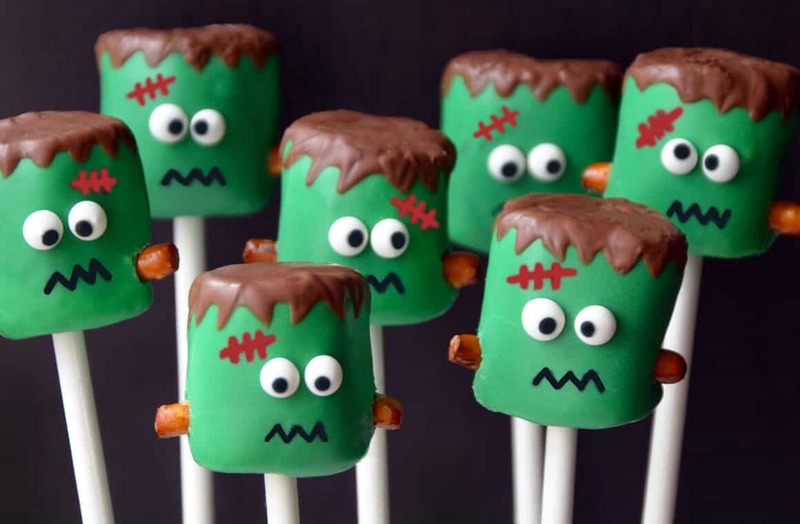 Serve up a spooky sweet at your Halloween bash this year with Frankenstein Marshmallow Pops. And don’t miss 21 additional seriously spooky dessert recipes.